Osceola Fencing Company is a vinyl fence company in Chicago offers an unparalleled installation of vinyl fences in Chicago and gates. We proudly service both residential and commercial clients throughout Chicago and surrounding Chicagoland areas (also serving: Hyde Park, Lincoln Park, Oak Park, Logan Square, Old Town, Norridge, Elmwood Park, Humboldt Park and more). Buff Tech products come with a limited lifetime warranty on material that includes fade protection. 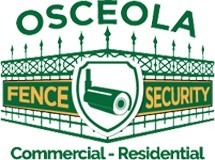 Additionally, Osceola provides a one year warranty on workmanship. 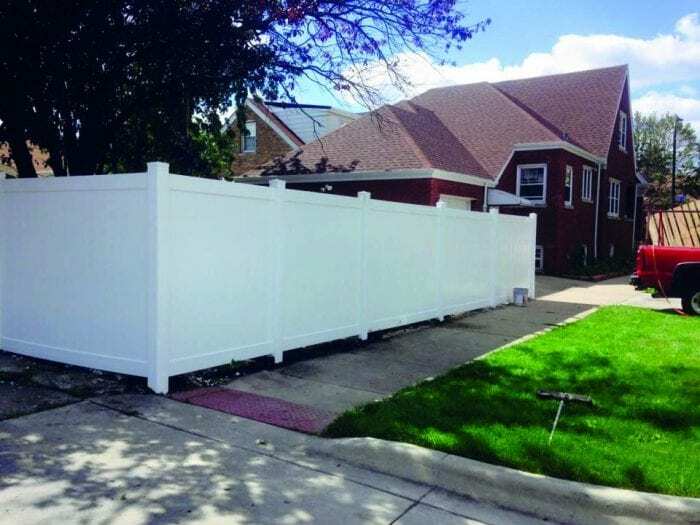 Our vinyl fence installation company are options range from traditional to contemporary, providing the perfect foreground for any property. 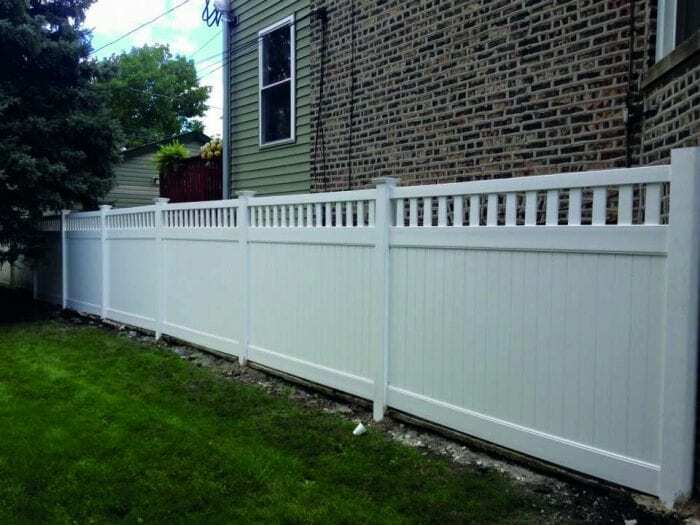 Whether you are looking for the simplicity of a traditional American white picket or desire privacy, the team at Osceola Fencing Corporation will work with you to ensure you get what you seek, as well as a durable product. To get started, please contact us today. Osceola Fence Corporation offers expert vinyl fence installation for homes and businesses across Oak Park, Cicero, Berwyn and surrounding cities.